… the short that keeps on giving is now available on Amazon Video (with optional English subtitles). 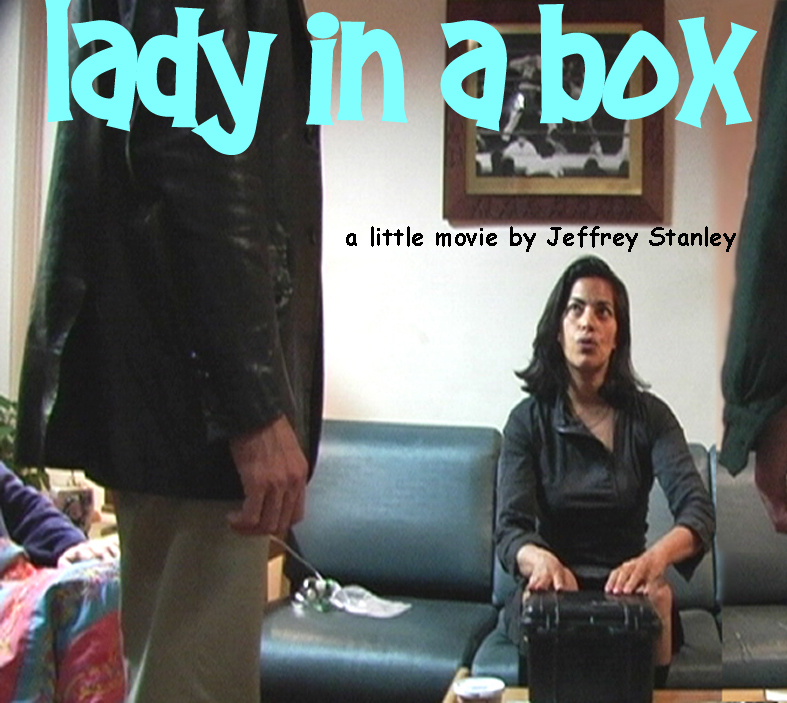 For all of you who enjoy paying for things with pounds (or have to) please enjoy a really inexpensive download of my award-winning 2006 short Lady in a Box in one more new location online. It features the likes of Luke Rosen and John Lordan along with Indian star Sarita Choudhury and featuring the ambient trance hit “Sweet Lassi Dub.” Check it out at MiShorts. Last night I stumbled upon this blast from the past, a short promo video I cut together for in-house use as a preshow warmup before the premiere screening of Lady in a Box in 2006. This short music video is assembled from rehearsal outtakes and on-set bloopers. Featuring Sarita Choudhury, Sean Hayden, Luke Rosen, John Lordan, myself, and behind the camera Peter Olsen.